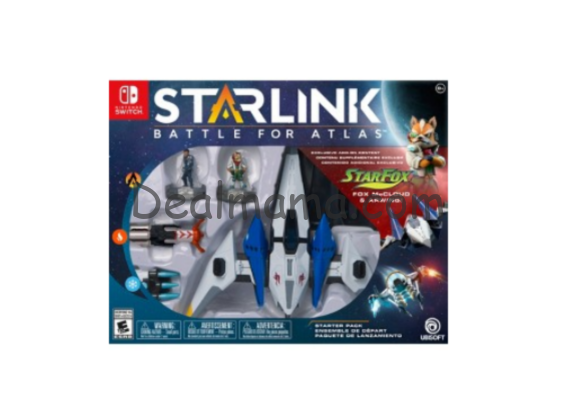 This week, there are some AWESOME Cartwheel Offers at Target to save 50% on select Starlink Video Games and Accessories. It’s rare to see offers like this on video games! 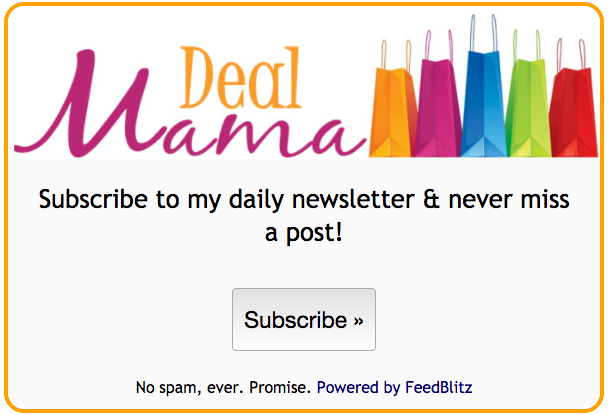 Think ahead to Easter, Birthday, and Christmas gifts with these deals!